Meet the original members of the Phillip Adam line. 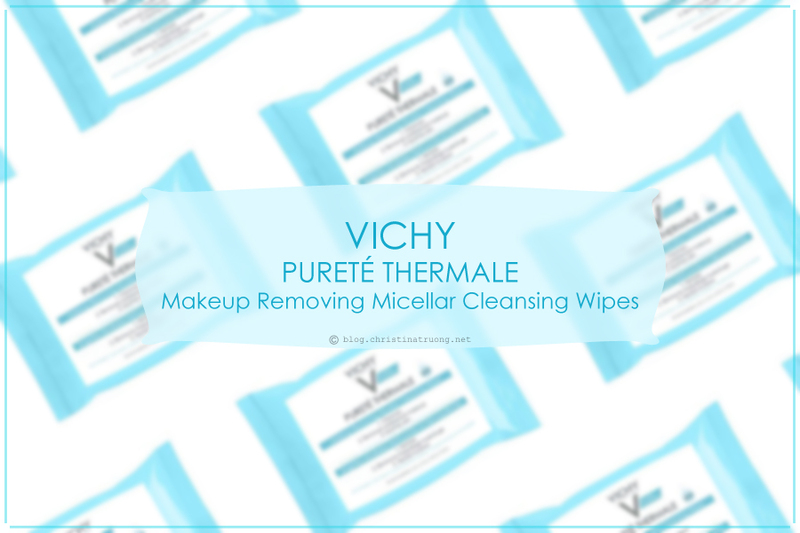 A maker of healthy hair, bath and body care products. Phillip Adam original formula shampoo and conditioner contains apple cider vinegar, leaving hair squeaky clean and shiny. 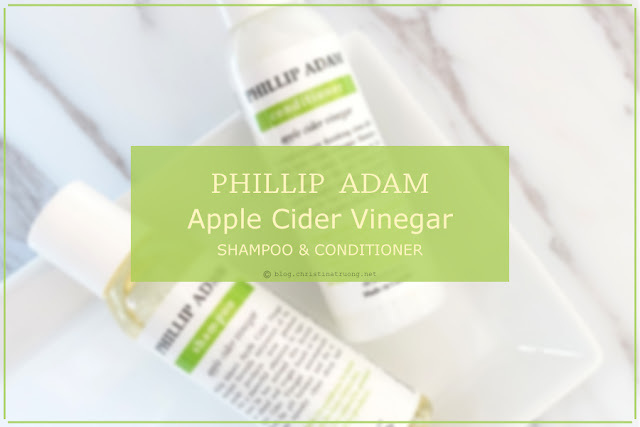 Both the shampoo and conditioner have a fresh minty scent and works for all hair type. So whether you have curly, frizzy hair, dry, damaged hair or even colour treated hair, this duo will work for you! 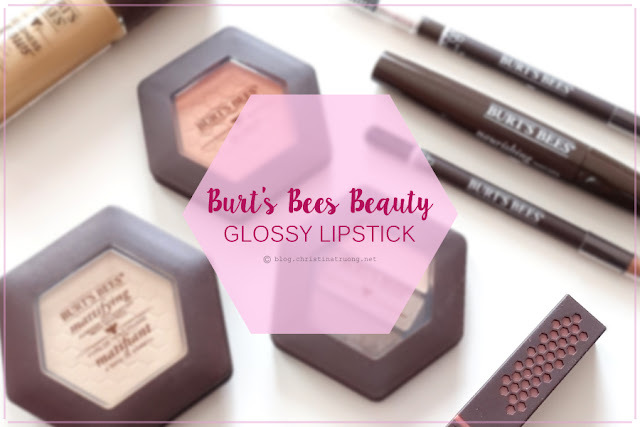 Burt's Bees Glossy Lipstick gives a full coverage, glossy lip colour you'll love, with natural, moisturizing ingredients that love your lips in return. These long-wearing lipsticks make lips super lustrous and keep them hydrated. Nourishing Red Raspberry Oil, Moringa Oil and Mimosa flower wax moisturize will leave lips smooth and soft. Discover a new way to wear lipstick. Annabelle TwistUp Retractable Lipstick Crayons are formula enriched with hydrating ingredients, fragrance-free, paraben-free, and no sharpener needed! 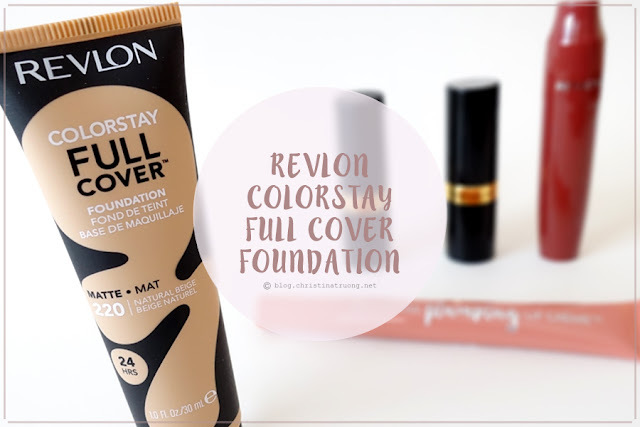 Revlon ColorStay Full Cover Foundation is a full coverage matte finish foundation that wears up to 24 hours. Available in 16 shades, the Revlon ColorStay Full Cover Foundation features a lightweight, whipped formula that is easy to apply and blends into the skin seamlessly and is the perfect base to complete your makeup look.